When we observe a moment of synchronicity, like seeing the mirror hour 05:05, it can raise a few questions, especially if it appears to you frequently! Here you will gain a detailed and complete understanding of this mirror hour. You should then analyze the information so as to understand the sign which your subconscious has taken note of. This is communicated to our conscious mind through the medium of mirror hours. Carl Jung demonstrated that two events with apparently no connection can have a meaning for the person who observes them. If you have come across the hour 05:05 then there is a reason for it! We are now going to attempt to provide you with an interpretation of this double hour through studying the angels in the Jewish Kabbalah. You will learn the name of the angel who has influence over 05:05, as well as what they are able to bring to you. We will also make use of numerology and the Tarot of Marseilles. Feel free to share with us your experience of synchronicities in the comments below. If you have come across the mirror hour 05:05, then this means that the guardian angels are announcing that they will give you a considerable amount of support! You love life! You celebrate it whenever possible. For you, life is a series of new experiences which enriches you with its diversity as well as its complexity. The angels will guide you through your imagination. Listen to the little voice in your head which sometimes speaks to you, it has good things to say. The angels will help you to develop your creative side. You have a fertile imagination, but you find it difficult to organize your ideas. You certainly have a lot of them! You are very skilled at expressing yourself and letting others know what you are thinking. You clearly have a way with words. You're a real powerhouse! Your overwhelming amount of activity, be it physical or mental, is very impressive. You demonstrate an energy which is out of the ordinary. For you, exploring life is about learning new things and giving yourself new opportunities. Your time is a real asset and you do your best to make good use of it. This proactive approach gives you a strong power to attract people. You can rally a team and even give hope to those who have lost it. 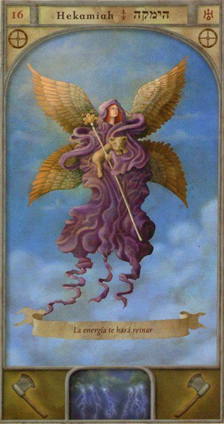 Take this role seriously and do not hesitate to ask for help from the angels. They can then give you the right words to comfort those who need it. The guardian angel corresponding with 05:05 is Hekamiah whose influence extends from 05:00 to 05:20. He is the symbol of benevolence and fraternity. With him you are placed under the protection of powerful and influential people. He will open doors for you which often remain closed for others! He will guide you towards an adoration and a contemplation of creation as a whole. He spreads a universal love throughout your being. This will keep you from feelings like jealousy and will protect you from people who have bad intentions. He builds you up spiritually which means you will have no need to fear attacks from things like spells and rituals. 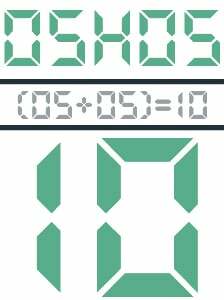 What does 05:05 mean in Numerology? The total value of the mirror hour 05:05 is number 10. This number shows your independence. You are very determined and you will achieve your goals as long as you are given the space you need to progress in your own way. It is not in a person’s interest to target you. We both know how important it is to avoid setting off your fiery temperament which you keep under a relaxed exterior. From the outside you may appear gentle and calm, but people should be wary not to disrupt your balance. You are interested in exploring disciplines related to spirituality. You are on a quest for truth, but be careful not to take the paths less traveled too often, or else risk getting lost. You are someone who likes action and it is not uncommon for you to do several things at the same time. You continue along your life path with positivity, and if you are able to find the path best-suited for you, you will be able to accomplish great things! You have great listening and analytical skills. You can succeed where others fail. The double hour 05:05 shows that you are going to complete a cycle. You will finally receive the fruit of your efforts and what you receive will be abundant. You have an almost unlimited potential, but to reach it you must fight your tendency to question yourself so much. Your “imposter syndrome” must be banished for good! You deserve happiness! You have worked hard to build a solid future for yourself and for those close to you, so enjoy the journey! The Tarot card corresponding to 05:05 is the Pope! 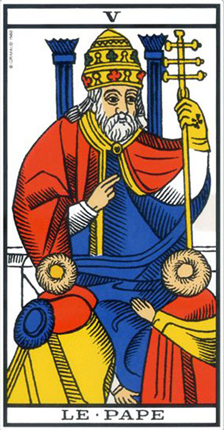 This major arcanum of the Tarot embodies clairvoyance and insight. It emphasizes forgiveness and tolerance. It often gives helpful information and it is a symbol of honor. The pope is a strong sign of wisdom and experience. He shows that you are heading in the right direction, the one which involves a high level of reflection and humility. He fosters romantic and professional relationships, since he enforces harmony. He extinguishes destructive passions to bring about stability. But this arcanum is also the defender of principals. If you are bad at keeping your word, or honoring your commitments, you have a high risk of losing everything. If the card is in a negative position, he could be warning you of a betrayal or protecting you from someone with bad intentions! The Pope is a sign of union. If you are waiting for a marriage, it is being clearly indicated! He symbolizes the strength of feelings and faithfulness to one’s partners. At work you are going to sign the contract that you were waiting for. In every outcome an agreement will be found which will suit all parties. This is also true in the realm of finance. You are going to reach an agreement if you are seeking a loan or if you are trying to sell a property. 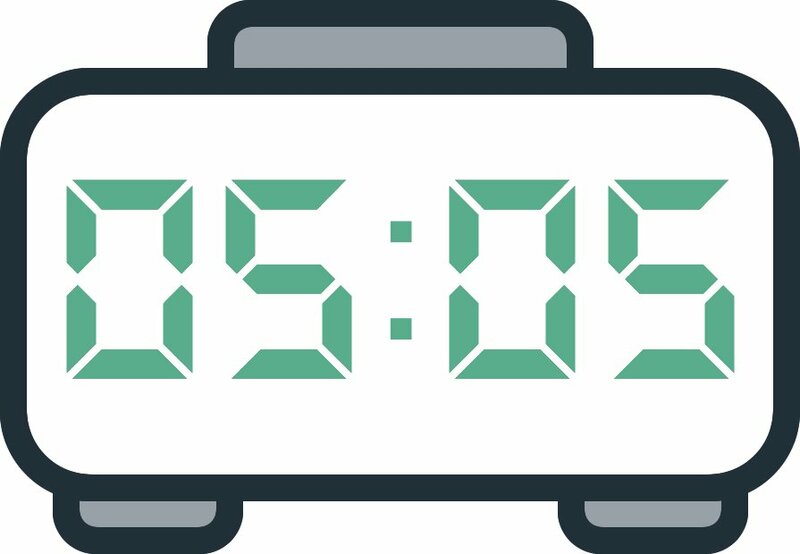 Any comment on the 05:05 mirror hour? The One I love is with someone else…. But i cant get him out of my system, ive tryed hard so hard and i cant… So, divine told me he is the right one for me. Be patience and dont doubt youraelf! Even tho i am heart broken, there is a light inside of me. I will expect the things or gifts Dibine will deliver to me cuz they know i am a good person…. Hoping the best for us, just hanging in here…. Here i am again! Same hour, i was sleeping and wake up to see this hour, again! Well, there is good and bad days, but i just want to be in peace you know? I dont care anymore, just need peace, please angels! Thank you, i love you all.